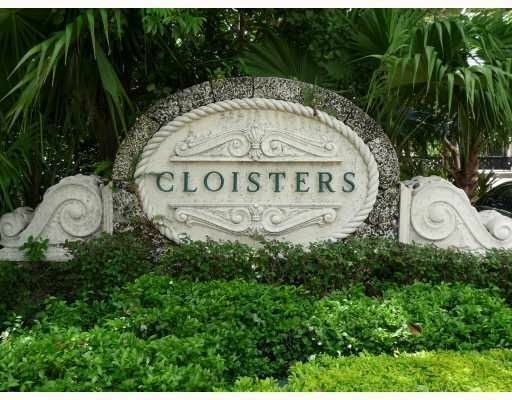 Cloisters Coconut Grove features amazing Cloisters real estate and stunning Cloisters homes. 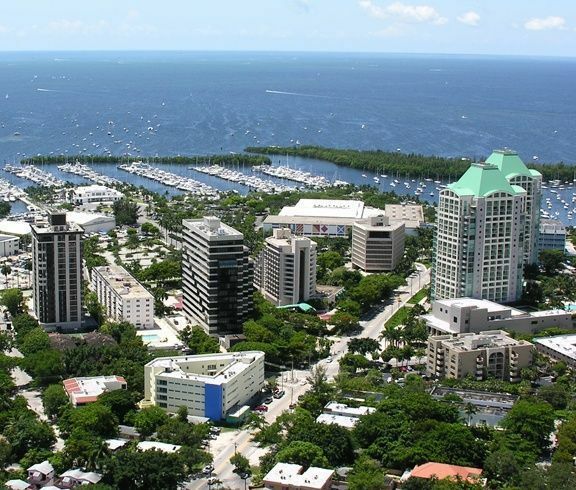 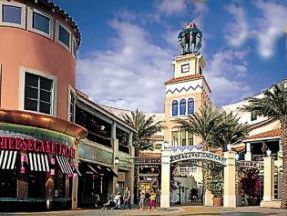 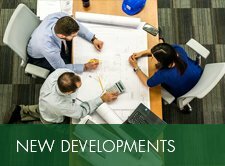 Coconut Grove real estate has an equal amount of Coconut Grove homes and Coconut Grove condos. 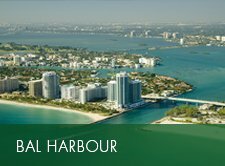 Golden Beach homes are located in beautiful residential communities and can range from inland property to waterfront beach homes. 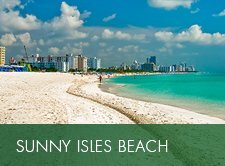 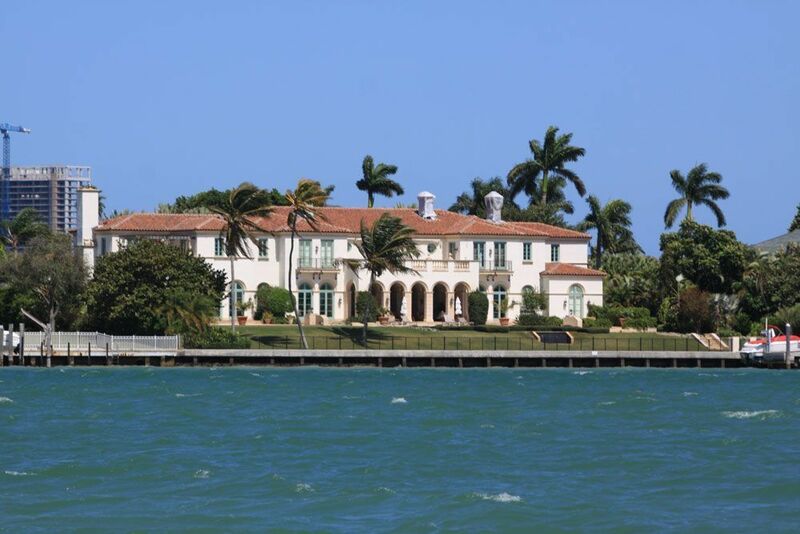 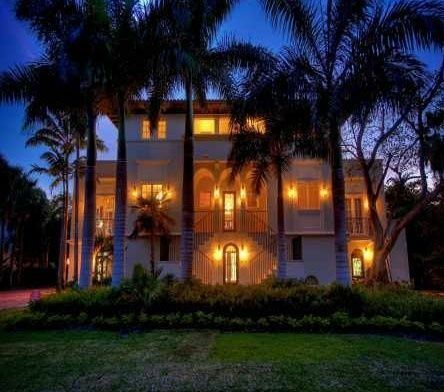 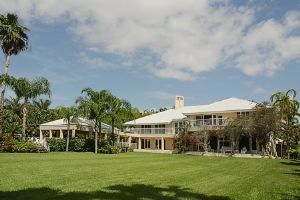 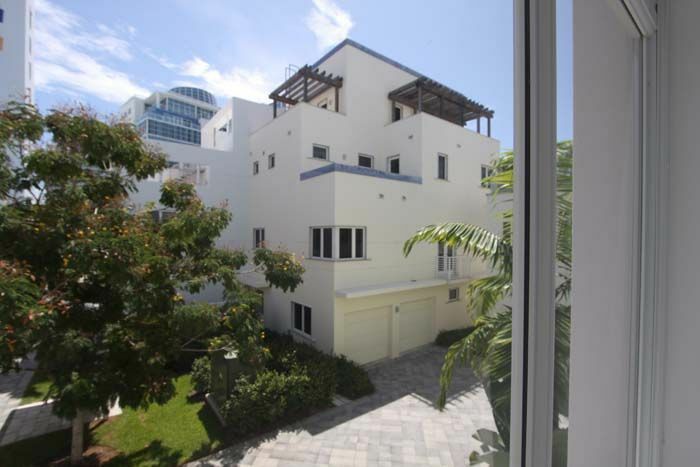 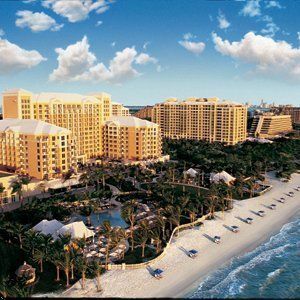 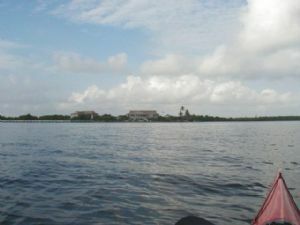 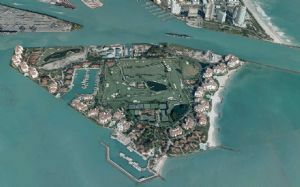 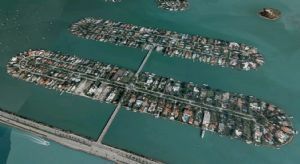 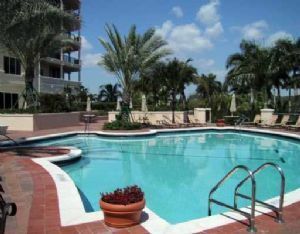 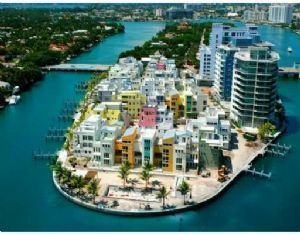 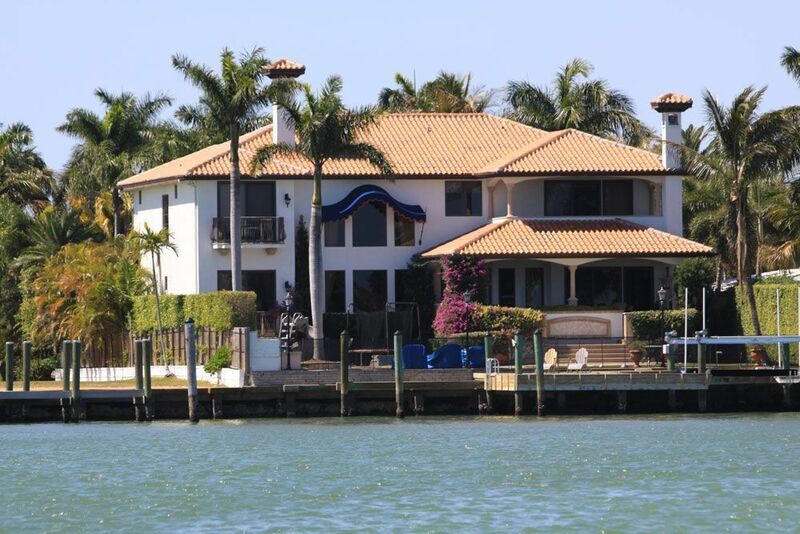 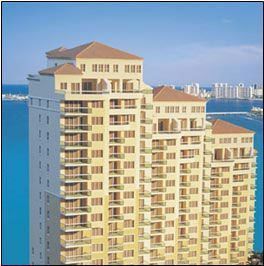 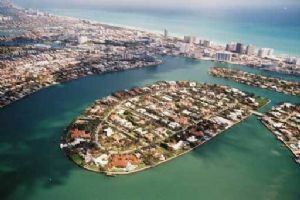 The island of Key Biscayne is a tranquil and quiet place with many luxury condos and homes. 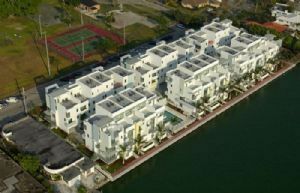 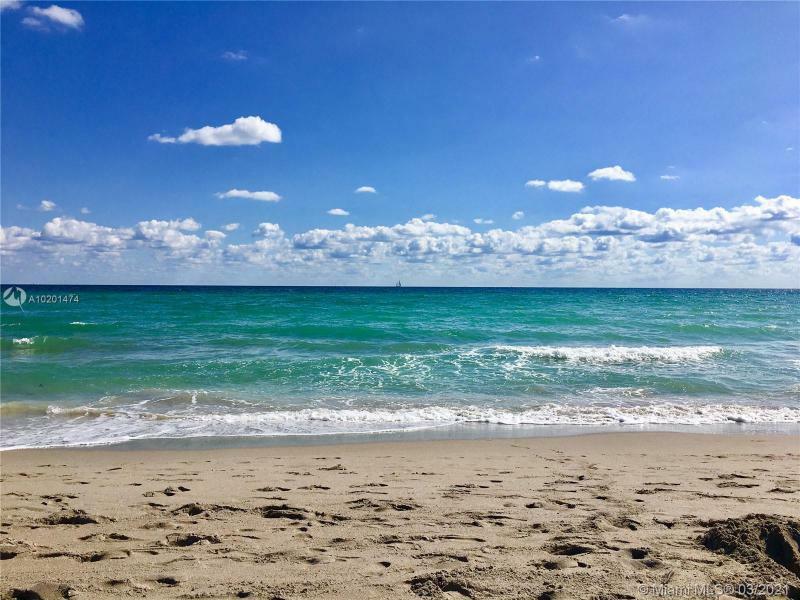 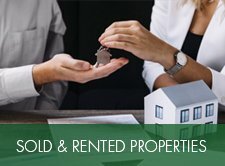 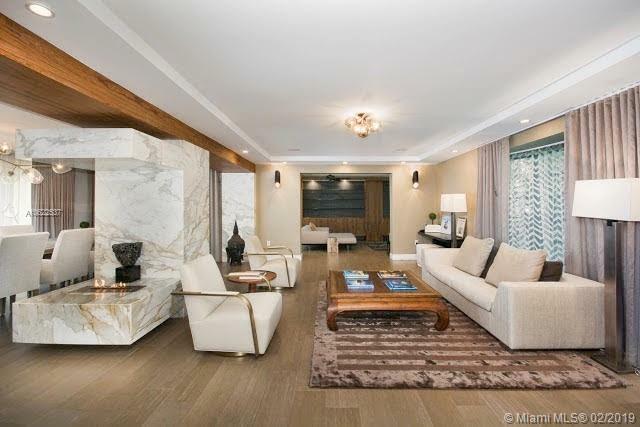 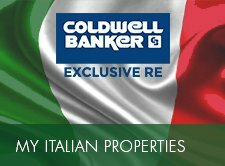 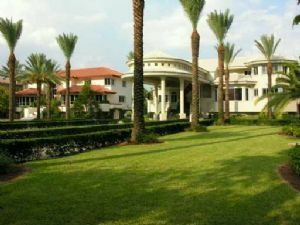 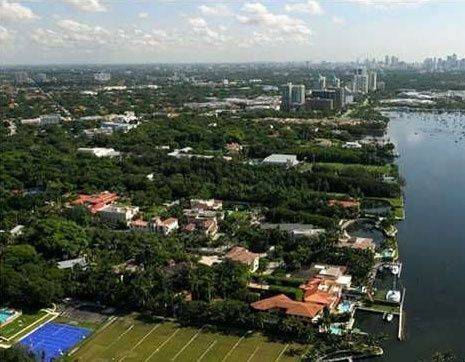 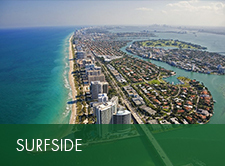 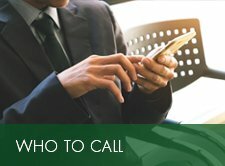 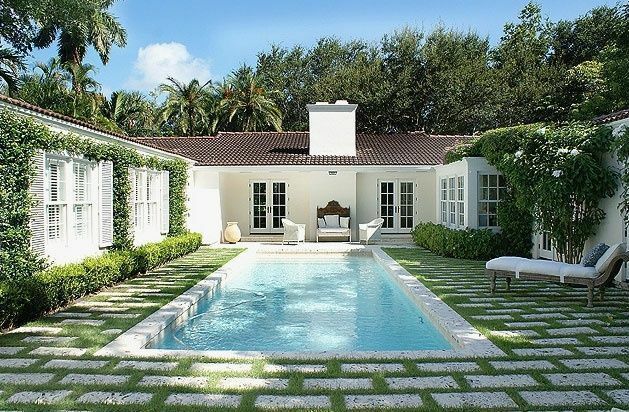 Miami homes are perfect for those seeking a luxurious and quiet lifestyle. 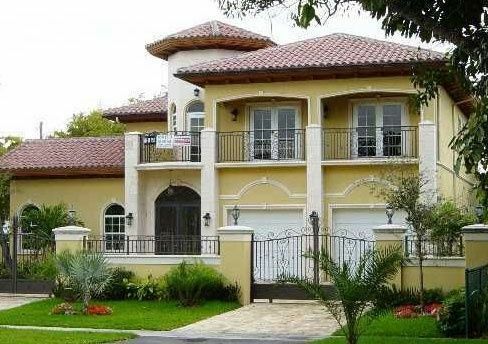 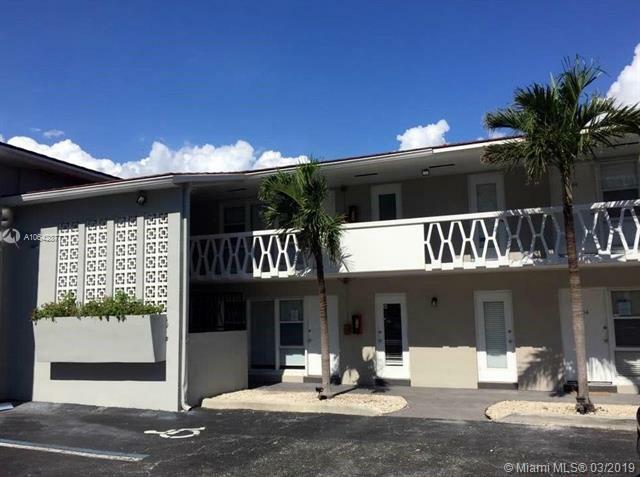 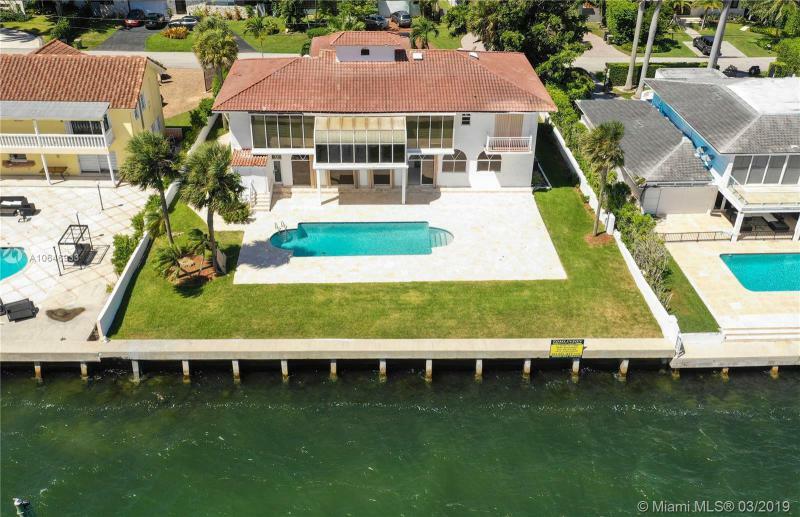 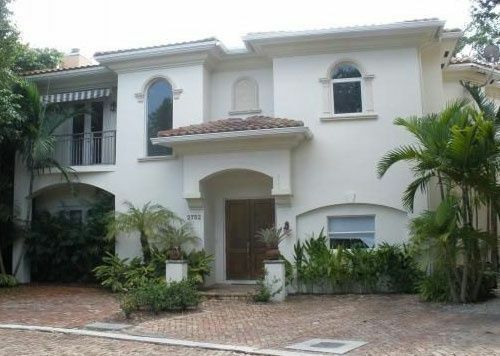 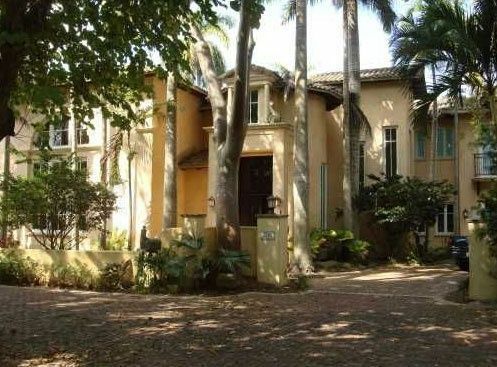 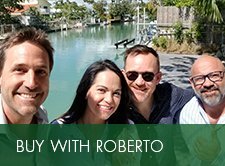 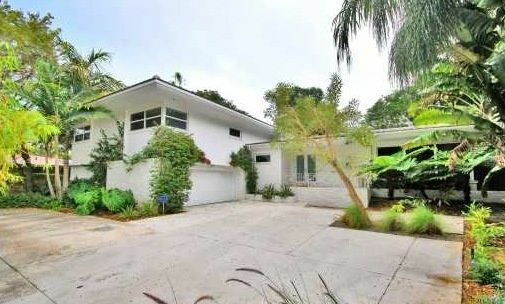 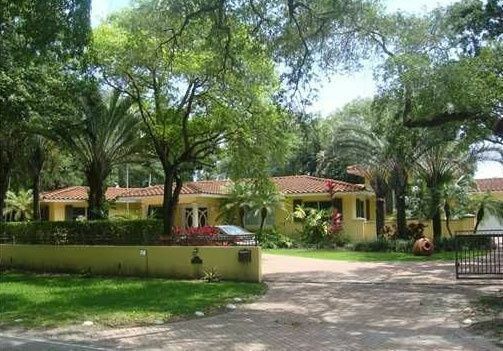 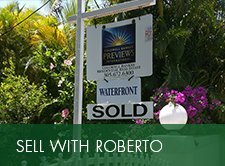 South Miami real estate is especially sought-after because of its unique quaint charm.